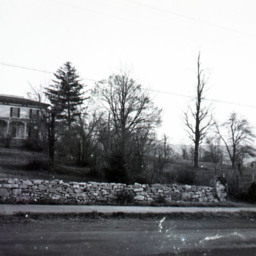 Photograph showing the Magruder House in Woodstock Virginia. In the 1960s it was demolished and the land used to build the Woodstock Shopping Center. 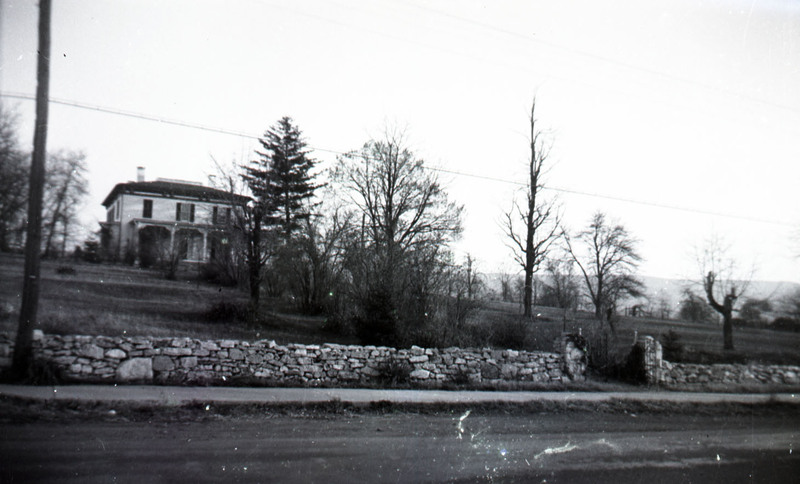 Unknown, “Magruder House,” Shenandoah County Library Archives, accessed April 24, 2019, http://archives.countylib.org/items/show/12254.